For any questions and/or comments, please feel free to us our contact form. To book a fly or spin fishing trip, please feel free to use our booking form. 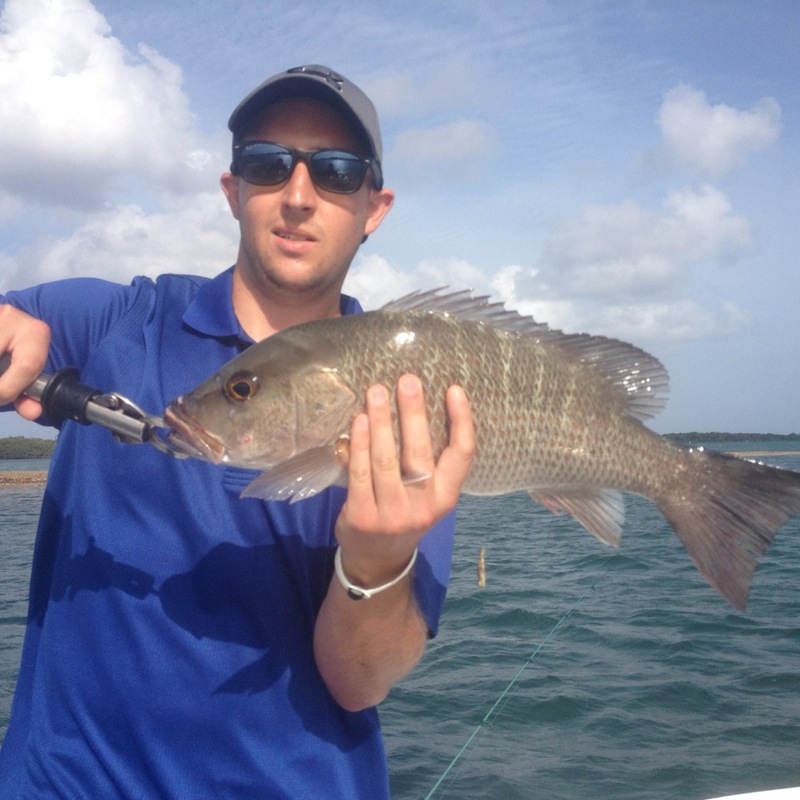 Owner/guide with many years of experience in saltwater fly fishing and backwater spin fishing.